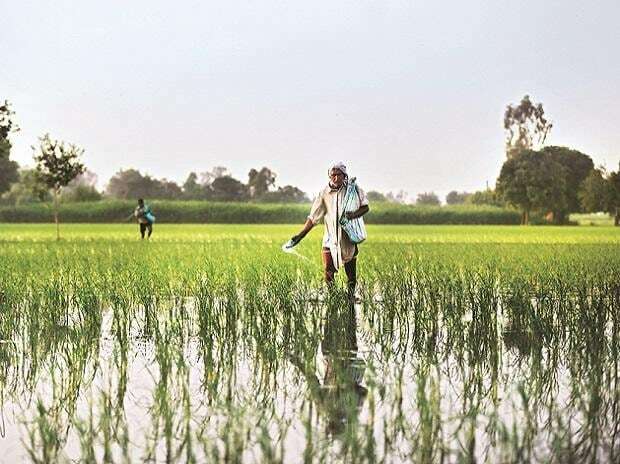 India is likely to raise its rural welfare spending by 16 per cent for the fiscal year beginning April, two government sources said, as Prime Minister Narendra Modi tries to woo the farm vote ahead of a general election due by May this year. 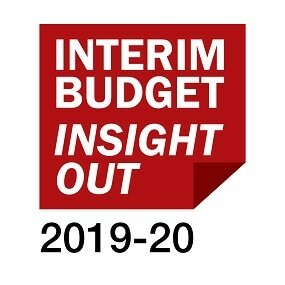 In its Interim Budget on Friday, the government is set to earmark about Rs 1.3 trillion ($18.25 billion) for the Ministry of Rural Development, up from Rs 1.12 trillion in the current fiscal year, said the sources with direct knowledge of Budget discussions. The government is expected to give about Rs 60,000 crore for the job guarantee programme for the 2019-20 fiscal year, 9 per cent more than the previous year, the sources said. The government is likely to allocate about Rs 30,000 crore, a three-fold increase, under another key state-run rural welfare plan which will give financial assistance to nearly 30 million poor people, including widows and the disabled.